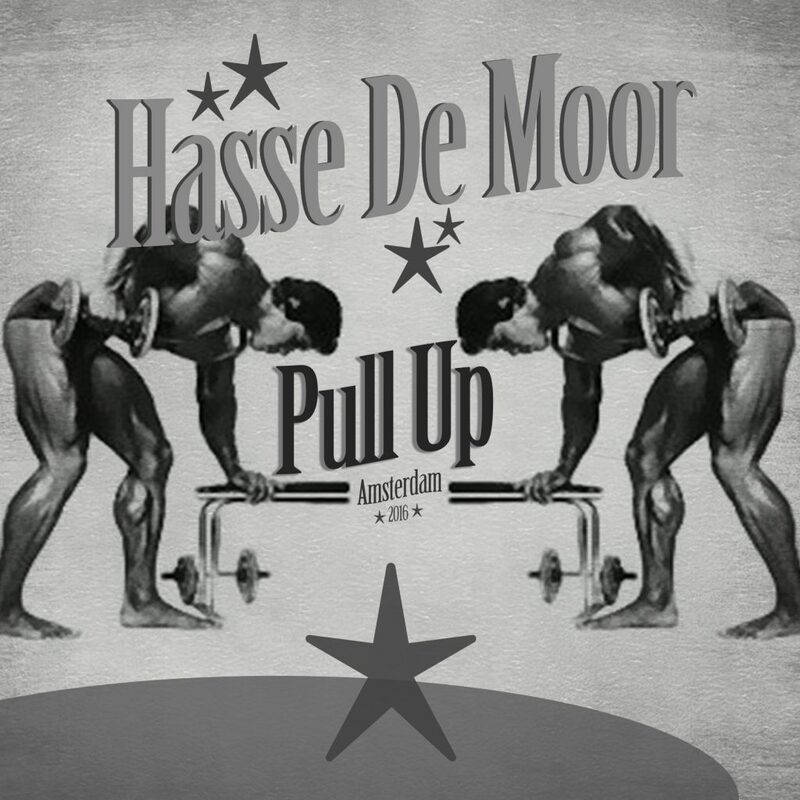 One of my favorite up-and-coming artists, Hasse de Moor is back at it again with his latest track, “Pull Up.” His latest moombahton track will have you going absolutely wild after the first build up. Although, that anticipation will have you a bit antsy. This is his first original track in quite some time so this comes with much excitement! This is such a fun track and be one of the most enjoyable tracks you will listen to today. If you want to turn up on this Thursday, get a bit of Hasse de Moor to listen to. This track is just pure fire and so good. Check it out now and download it as it is free. PS. the image isn’t of a pull up, but rather a one arm dumbbell row.